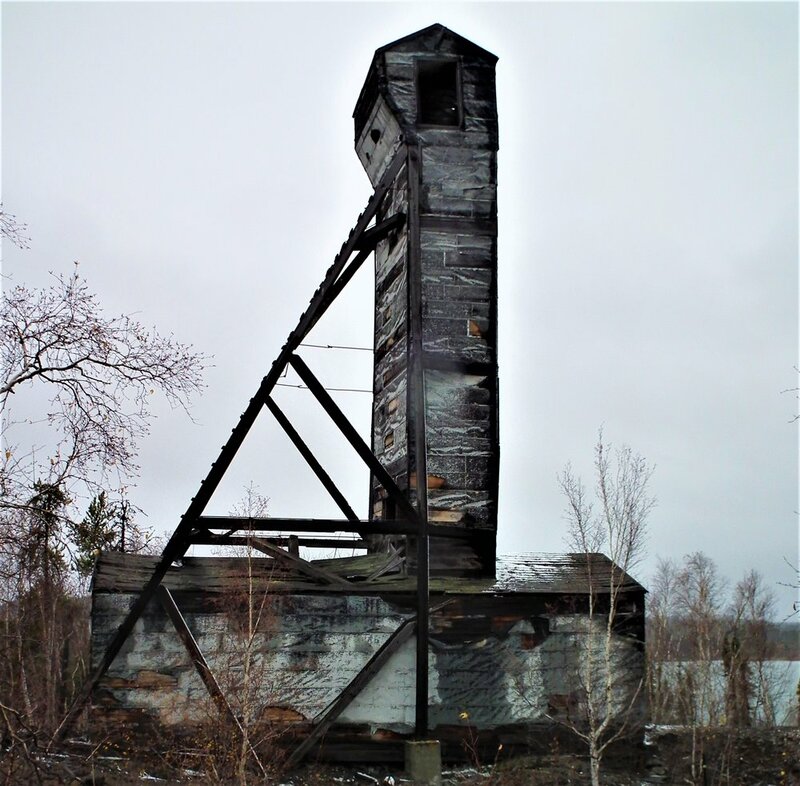 In 1948 prospectors from Yellowknife NWT, following up on earlier leads, discovered high grade lead-zinc -silver -copper showings at O’Connor lake and staked the MWK property. They conducted prospecting and trenching programs on the main zones in 1949 and 12 holes of core drilling in 1950. In 1951 American Yellowknife Gold Mines purchased the claims and started a program of diamond drilling. American constructed a 45-mile winter access road from Rocher River using two D-7 bulldozers in 1952. After drilling an additional 55 core holes the Company moved mining equipment to the site. During 1952 American sank a 3-compartment shaft to a depth of 180 feet (55 meters) and cut a shaft station at the 150-foot level. Lateral development consisted of a 38-meter crosscut and 62 meters of drifting along the mineralization. A test shipment of 35 tons of ore was sent to the CM&S smelter at trail for metallurgical purposes for mill design. 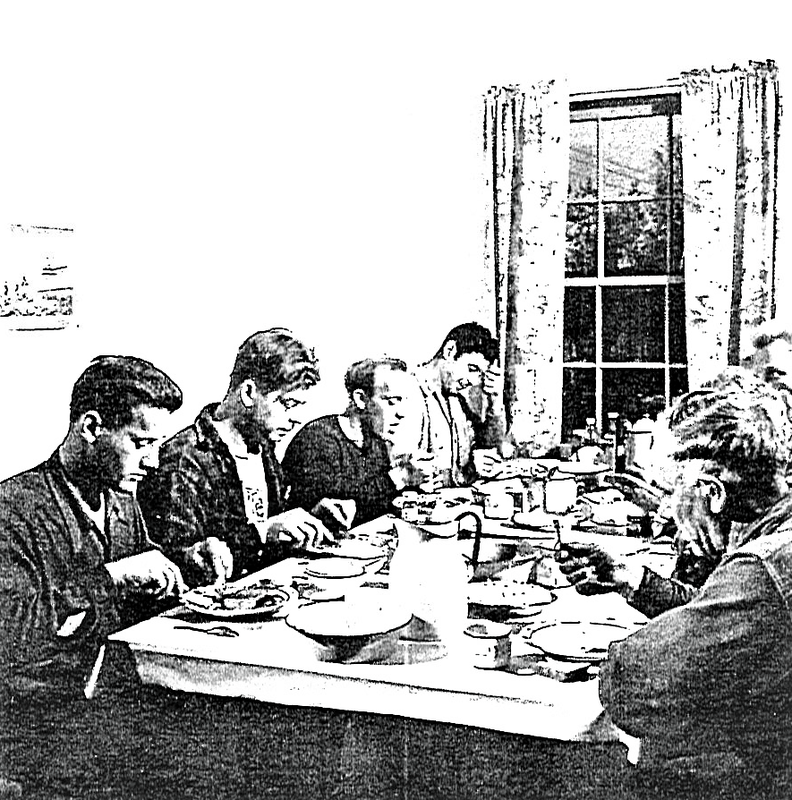 The MWK campsite at the time consisted of cookhouse, bunkhouse warehouse, office and a mine managers residence. A total of 30 people were employed at the mine on 1952. Operations were suspended at the end of 1952 to await better metal prices and the future large-scale developments at Pine Point to the west. American removed the mine equipment to place their uranium mine near Yellowknife into production. The company, re-named Rayrock Mines, maintained the MWK claims until the late 1960’s by when the company had moved their operations to Nevada. The property lay idle until acquired by present ownership in 2002. The current owners (Slave Lake Zinc) have conducted programs of prospecting, confirmation trench sampling and geophysical surveys. The company has also surveyed the property and taken the claims to lease, renewable at 21-year intervals.